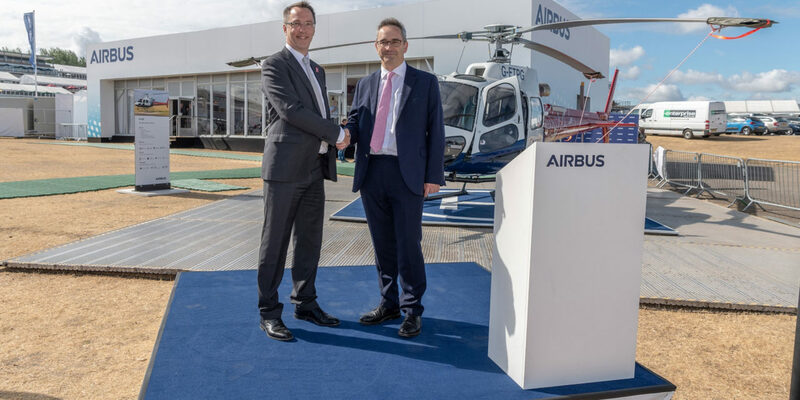 Colin James, Airbus Helicopters’ UK Managing Director, formally handed over the latest Empire Test Pilot School (ETPS) H125 helicopter to Nic Anderson, Managing Director Air and Space, Qinetiq. 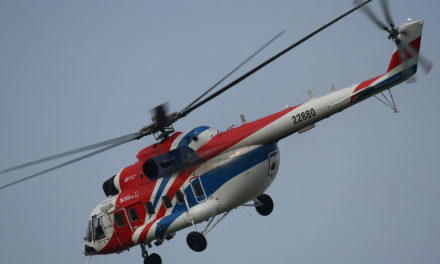 Under the current modernisation programme, the world-renown test pilot flight school will receive four H125s, which will make up ETPS’ new generation, single-engine helicopter fleet. Minister of State for Defence Earl Howe visited the aircraft as part of the handover and met both Airbus Helicopters and Qinetiq to show his support for the latest addition to the ETPS fleet. 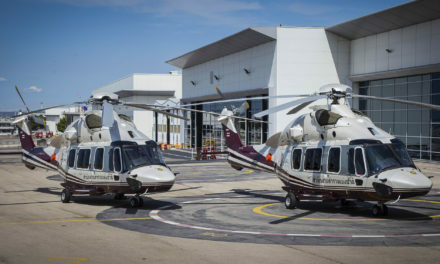 All four ETPS H125 will be delivered following complex customisation by Airbus Helicopters’ UK design team, which equips the aircraft with, among other things, a 3-axis autopilot, dedicated communications equipment and a traffic awareness system. 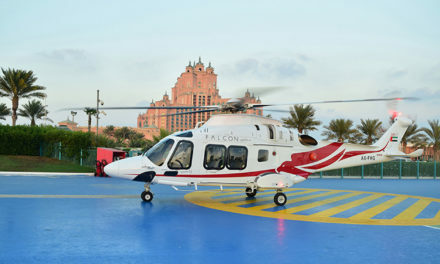 In addition, the aircraft will be equipped with a Flight Test Instrumentation suite which, similar to Formula 1 telemetry data, transmits data to the ETPS base at Boscombe Down in real time allowing students, both in practical and class-based environments, to test and evaluate aircraft design and performance.